Eves of Bengaluru! 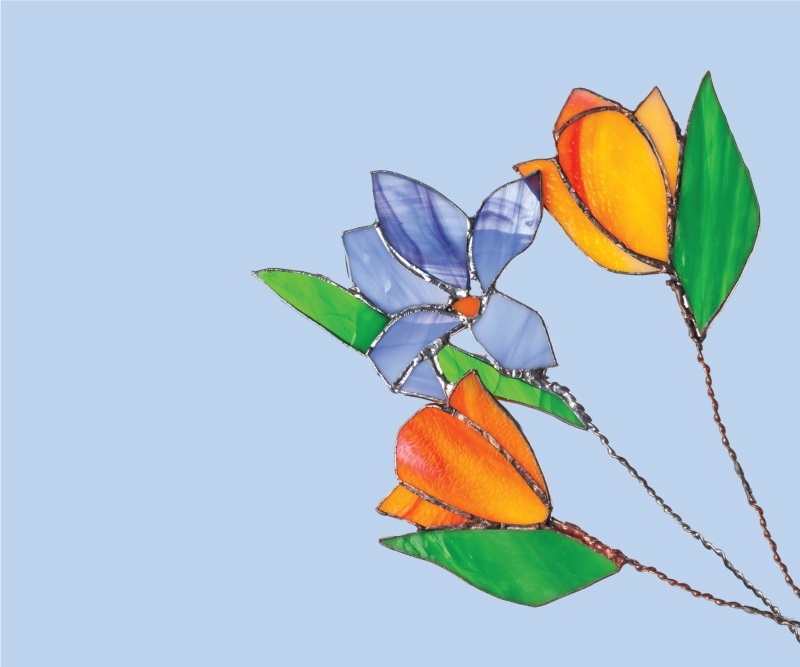 Here’s your chance to learn the art of copper foiling and soldering to create and take home delicate stained glass charms. At this workshop, learn how to make your own stained glass charms from artist and founder of Glasshopper, Saarus. Discover the joys of soldering, copper foiling and cutting stained glass to make delicate charms that can be used as ornaments, jewellery and much more. This knife painting workshop will be conducted with a fees of Rs 500. Take home a cutting-edge work of art, as well as the skills to recreate it later. Interested to create your own stained glass art !! !Visit Project Eve.